Our Chamomile Butter blend contains sweet almond oil and chamomile extract which is thought to be great in dry skin. This All Natural Additive with chamomile extract is very popular in body butter, lotion bars and creams. To enrich lotions and creams with natural chamomile extract. Contains Chamomile Extract, believed to improve skin inflammation related to dry skin and aid in healing. Also contains Sweet Almond Oil, a natural moisturizer that is thought to relieve (among other things) itching. All Natural. COMMENTS: Love this butter , it came fresh with a nice sence. Highly recomend . "This is good for sensitive skin." COMMENTS: This is great for eczema skincare products. COMMENTS: I use this in my body butter. It is great for damaged skin. Adds a lot of moisture. COMMENTS: Chamomile Butter Blend is a nice addition to all of my products. COMMENTS: I added this butter to the Baby Massage kit I purchased. It was easy to work with and helped with the product's use. I wish it was cheaper because I would definitely be ordering more. COMMENTS: It gave a really nice feeling to my bath bombs! COMMENTS: I bought this to make bath bombs with lavender buds for my best friend who suffers from psoriasis. I developed the same skin issues and echo her rave reviews. This is so soothing and honestly does help to start the healing process. I rub a little on flare-up spots and it instantly soothes the itching and burning. Used in a bath fizzie, it also remains in the tub water enough to soothe the whole body. It is greasier than you may want for a regular softening bath bomb, but you can always use less. I used almost 2 oz. in a regular batch. That was ideal for customers with skin issues. "Beautiful silky smooth addition to creams/lotions"
COMMENTS: This was such a rich smooth addition to my creamy lotions. I had wanted to test out something with an herbal ingredient to add to my regular oils and butters in moisturizing recipes, and even just testing this straight out of the package was wonderful experience. I will be trying WSP's aloe butter next! COMMENTS: Nice quality, great texture. Easy to work with. Product matches description. Love it! "Added a silky feel to my lotion"
COMMENTS: Used this in lotion made from scratch and it worked very well. Will use again in lotion. COMMENTS: This butter is AWESOME!!! So silky smooth on the skin and it absorbs well. Very nice blend!!! COMMENTS: Love the chamomile butter! 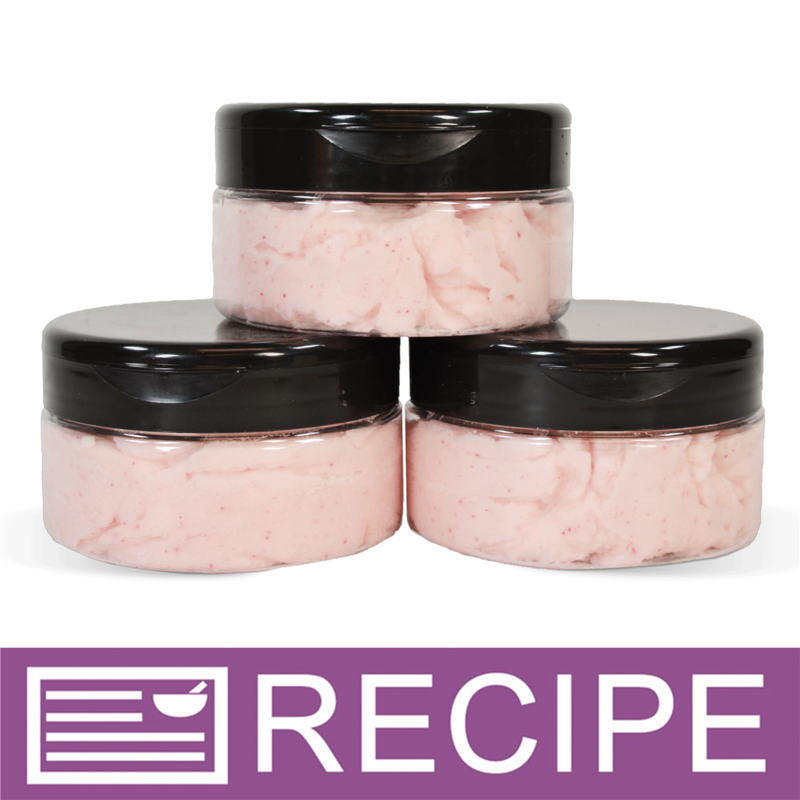 Melted quickly and blended well with the other butters and oils in my recipe- used it for a luxurious body butter which i split into smaller containers and added various essential oil blends. The end product is soft and creamy and perfect! Will definitely buy again in the future. COMMENTS: LOVE this butter! I put this in all my body butters!!!!! This is an amazing addition to any formulation! COMMENTS: Before I purchased this blend I read the reviews and one said it was good enough to use straight out of the jar. I have extremely dry hands due to washing them over and over again while I am taking care of my patients. I tried it straight out of the jar! A little bit goes a very long way! It was a bit oily for me to use straight out of the jar but after approx 30 minutes I definitely noticed my hands werent as dry and they didn't hurt as much as they did before using. I will try this as an ingredient for body butter. I think it will be awesome! I will definitely purchase again. COMMENTS: Love love love this! So soft! COMMENTS: I have to admit - I am a big fan of chamomile fragrance. This butter has a very gentle texture and pleasant subtle chamomile aroma. Leaves my skin feeling wonderfully soft. Not sure if I would use it in lip products as it has hydrogenated oil in it. I know I could use it in CP soap, but I feel it is too good to use it in soap! Just my thoughts. Will buy it again for sure. COMMENTS: We use this blend in the soaps, butters and other products we make that we have that specifically help itchy dry skin. It is really a great butter. Chamomile calms skin and sweet almond oil does relieve itching. This stuff really does soften as well. Everyone loves the products we make with it. COMMENTS: I use this is my lotion bars and body butter. Since I started using it I've noticed a big difference in my products. It adds a nice moisturizing quality and smoothness. It's one of the main ingredients in the lotion bars make for my kids. It's so creamy and gentle I might start using it by itself. I will definitely be purchasing again. "I use this in almost everything A must have"
COMMENTS: This is a must have in my inventory. I use it in almost evrything . I love the benefits of chamomile. COMMENTS: I bought this to use in a salt scrub and it did not disappoint! My customers love it, it leaves your skin feeling amazingly soft. COMMENTS: Bought this to try in a whipped butter recipe, but ended up just using it straight out of the jar! It feels so nice on my hands that get dried out during this cold winter. Will have to order more and try in a recipe. COMMENTS: I used this in my body butters and my customers loved it! They said it was "less greasy" than my shea butter based body butters. I was very pleased with how it worked in the body butter and how it worked on my own skin. Will definately need more! COMMENTS: Omg! This blend is very moisturizing! I will definitely be using this again! COMMENTS: Great light butter that soaked right in, no detectable scent. 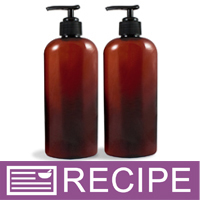 I made a lotion and gave it to a family member with sensitive skin and she raved about it! COMMENTS: I actually made an anti-itch bar because of excessively dry, itchy skin. This worked really well along with the Aloe butter, a little beeswax, tea tree oil and neem oil. And Bonus - I even rubbed this on my face and it was not greasy! LOVE IT! 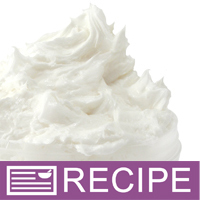 "Love the chamomile whipped body butter"
COMMENTS: I used this butter in the WSP recipe just in time for Mother's Day. This is a very popular item already. I love this butter. It is soft with a slight scent which is pleasant. Many customers are aware of the soothing properties of chamomile so this product sells itself. This is definitely a must have item from now on. COMMENTS: Great body butter product. "I love this butter blend"
COMMENTS: Wow! I made the Chamomile body butter from this and it is wonderful. I kept one for me and rub on my neck and shoulders. It is amazing. The chamomile is so relaxing. It may be a little expensive but so worth it. I plan on always keeping some of this in stock. COMMENTS: I have made a lot of body butter but kept this one for myself! I love the natural smell that is has. And it of course is super moisturizing! COMMENTS: I love this butter blend! It adds a very light scent to anything, and love to pair it with the chamomile extract and flowers for an incredibly healing, soothing gentle soap. COMMENTS: I love that this butter may be able to help with skin inflammation. It absorbs well into the skin, making it perfect for lotion and lotion bars. People like that chamomile extract can be added to skin care products. COMMENTS: I love this butter, very smooth and creamy. 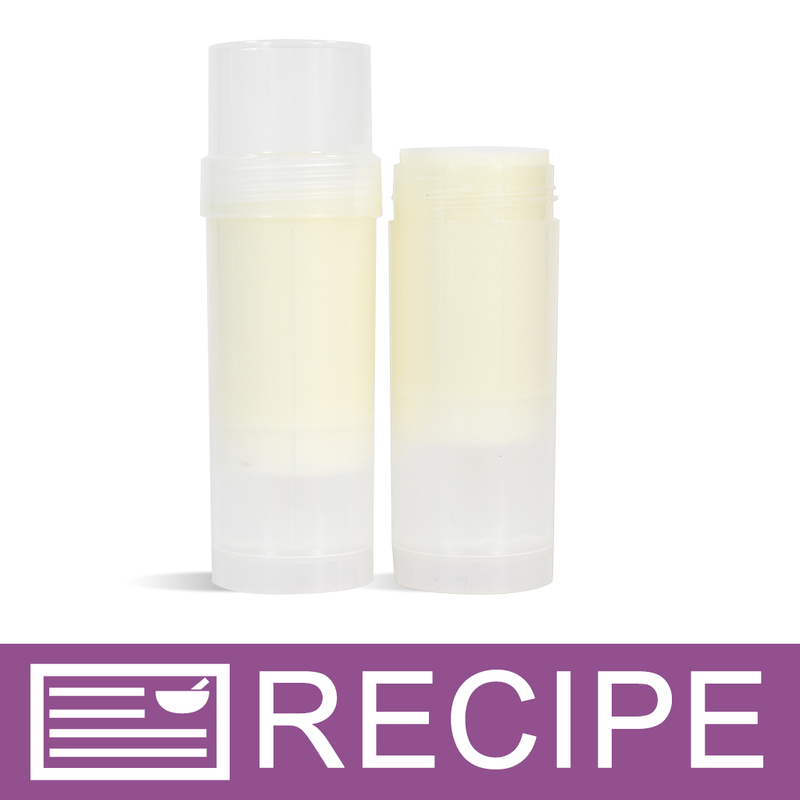 COMMENTS: This has a very light chamomile scent, and I love to use this along with shea butter to make my lip butter balm. It comes out so light and creamy, but makes your lips feel so smooth! It's definately a keeper. Thank you for carrying such great products! Staff Answer Butters tend to be on the greasy side. It is certainly your choice to use on the face. "Does this have a scent?" Staff Answer No, this product does not have an odor. "Would this butter blend be good to use on hair?" Yes, but its not good for hair which is already oily or tends to be on the oily side. It's great for hair that is thin / hard to manage. Gives great body to the follicles. "Is this butter Gluten free?" Staff Answer Yes it is! "The ingredients say 'Hydrogenated Vegetable Oil'. What type of oil is it?" Staff Answer Unfortunately the manufacturer considers that proprietary information and will not release the exact oils or blend. FDA only requires "Hydrogenated Vegetable Oil" on the label.